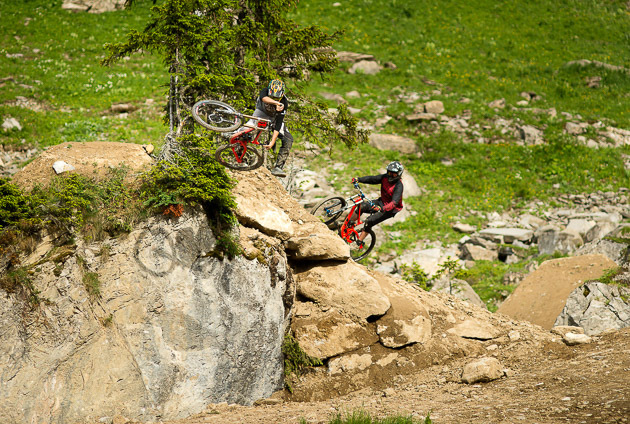 Swiss based Scott Sports has some of the world's most challenging terrain in their backyard. 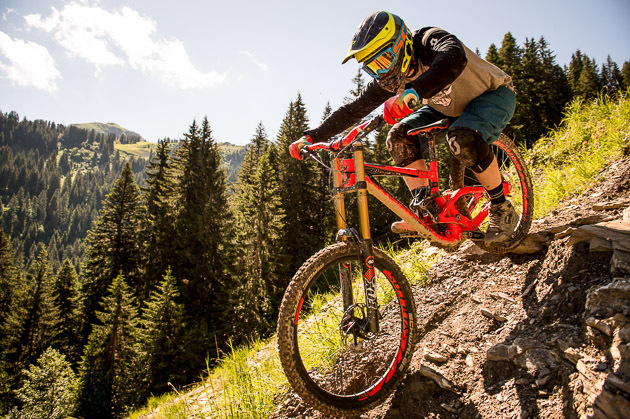 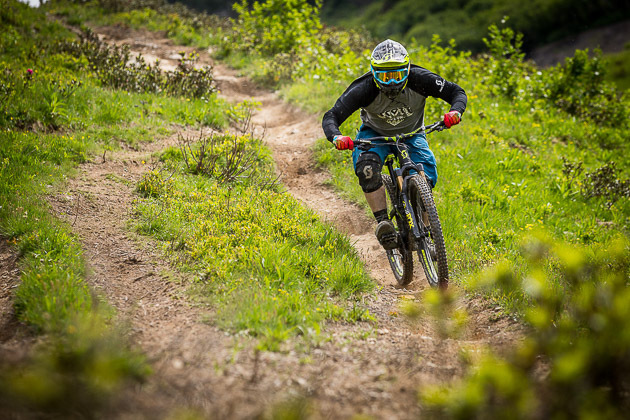 The lift-access trails that weave throughout France and Switzerland's Portes du Soleil offer an ideal test ground for developing gravity bikes that can handle the world's toughest obstacles. 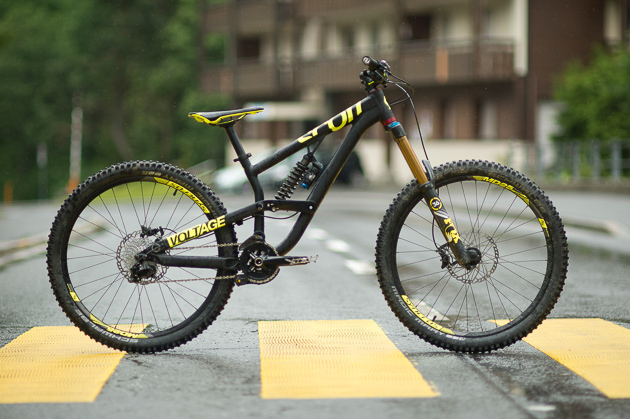 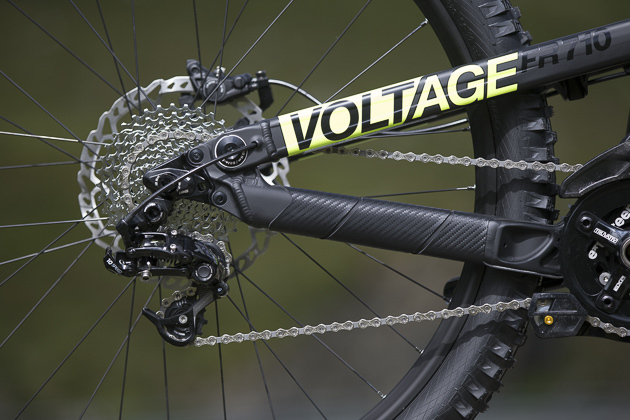 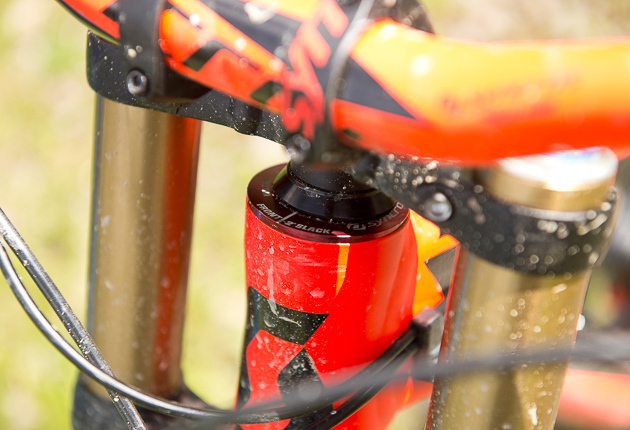 We recently had an opportunity to ride the 2015 Scott gravity bikes, the 27.5-inch Gambler and 27.5-inch Voltage. 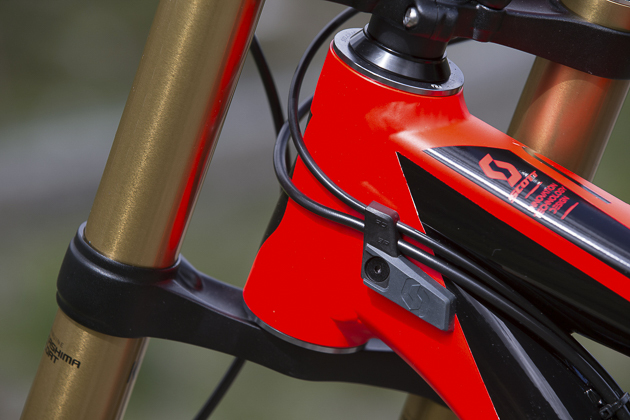 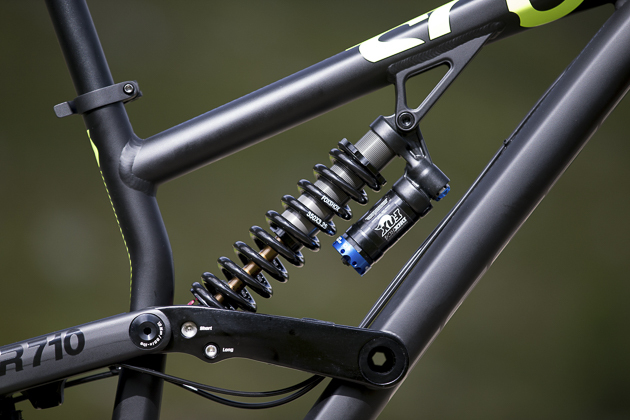 It was no secret that one of the bikes that we would have an opportunity to ride was the new 27.5-inch Gambler. 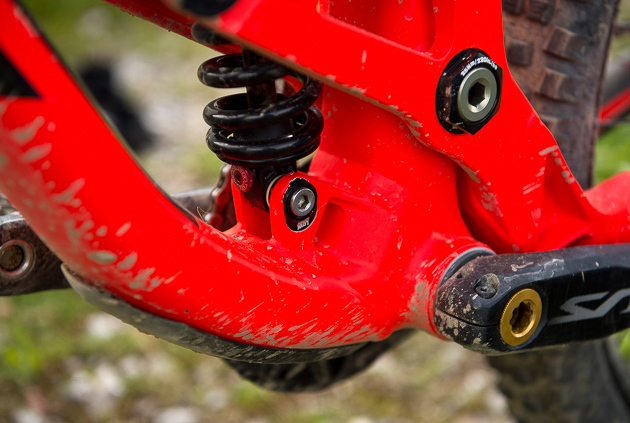 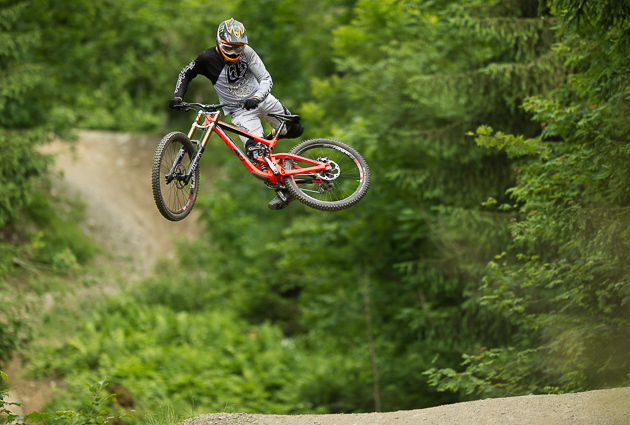 Brendan Fairclough and the rest of the Gstadd-SCOTT World Cup DH team have been testing and racing on different iterations of 27.5-inch Gamblers since 2013. 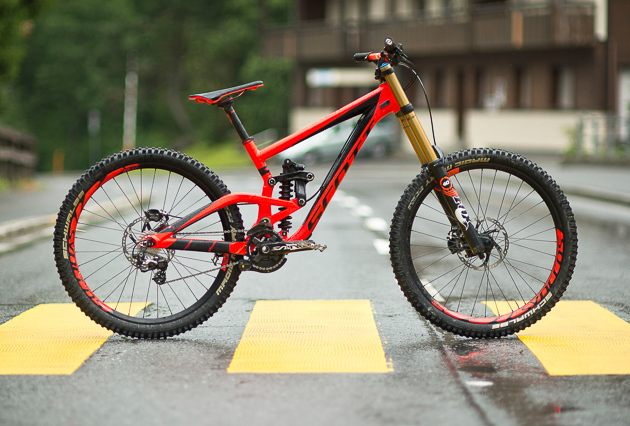 The research and development within this elite group has led to the production version we're set to ride in Chatel and Morgins. 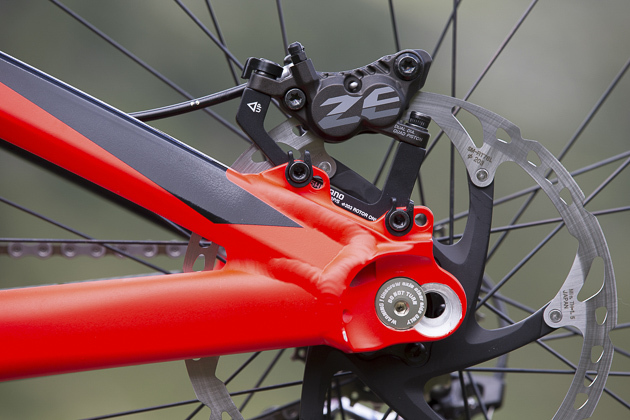 The 2 position adjustable bottom bracket height can have you as low as 331 millimeters on 26-inch wheels, or as high as 353 millimeters with 27.5-inch wheels.